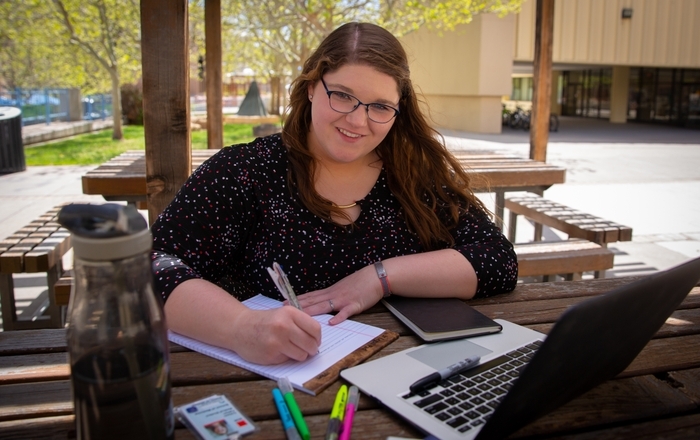 ALBUQUERQUE, NM – UNM School of Medicine student Jessica McGraw is completing her first year in medical school this summer by helping Hobbs residents with their health and wellness through next week at a private health clinic in Hobbs. Nearly 100 first-year UNM medical students began their six-week rural rotation this month in 29 communities throughout New Mexico, from Las Vegas to Las Cruces. As part of their nationally recognized curriculum, the students are talking with patients, conducting physical examinations with their preceptors, and performing a community project designed to address specific community health care and/or educational needs. Through the UNM School of Medicine’s Practical Immersion Experience (PIE), medical students are placed in outlying primary care practices – predominantly family medicine practices, but also internal medicine practices and occasionally rural emergency rooms – to experience medical practice in New Mexico’s rural communities. 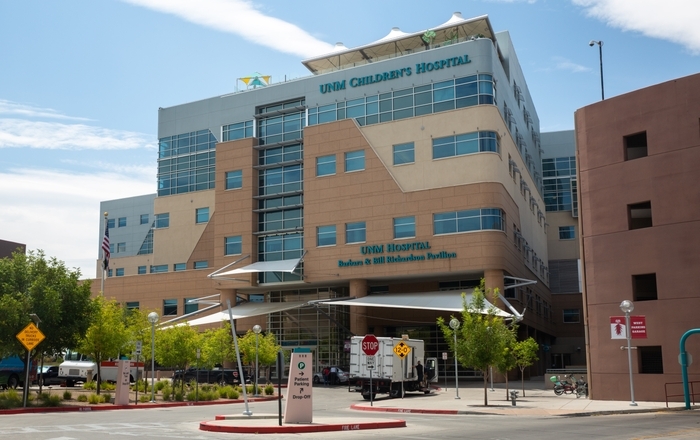 The University of New Mexico’s program for rural medicine has enjoyed top-10 national rankings by U.S. News and World Report over several years, and ranked second in the U.S. in 2012. UNM’s School of Medicine PIE Program is a six-week clinical experience at the end of the first year in medical school. During PIE, students work in rural communities caring for patients and evaluating their problems as a springboard for studying the sciences basic to medicine. Students also have the opportunity to view medicine from a community perspective and to experience the lifestyle of the community physician. 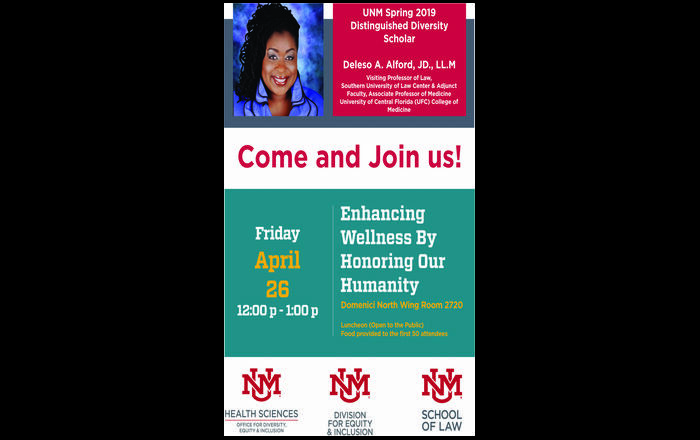 For more information on UNM’s PIE Program, call 505/272-4590.